Cyber Chips are being introduced with the Alcatraz Update. They are a new way to boost a players power. Where do you get Cyber Chips? 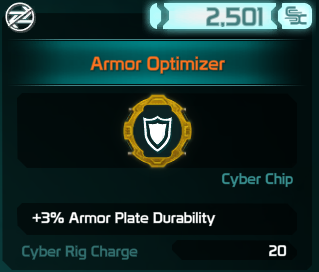 How do you slot Cyber Chips? Cyber Chips are a new way of boosting a players power. There is a wide variety of Chips for you to choose from and use to suit your play style. 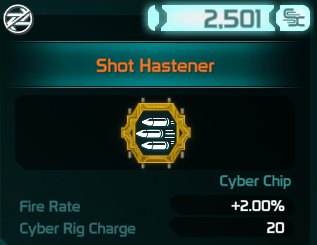 There are a few ways to obtain Cyber Chips. 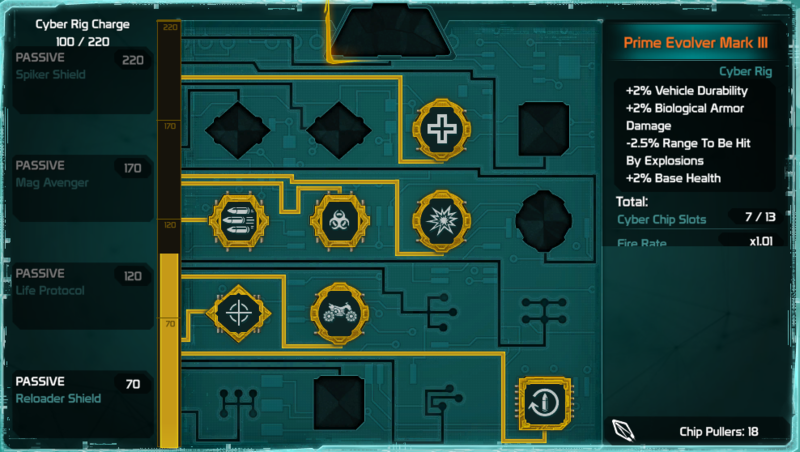 You can get Cyber Chips by playing through Expeditions. Legendary Chips can only drop from End Bosses on higher Tiers and Rounds. 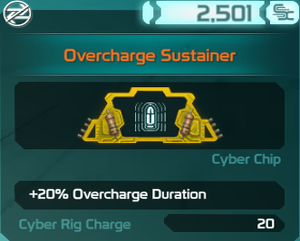 To slot Cyber Chips, you will first need to equip a Cyber Rig.